New Delhi: Shiv Sena chief Uddhav Thackeray on Thursday hit out at Prime Minister Narendra Modi for the delay in the construction of the Ram temple in Ayodhya. “There is a fault in your DNA if you don't build the Ram temple. 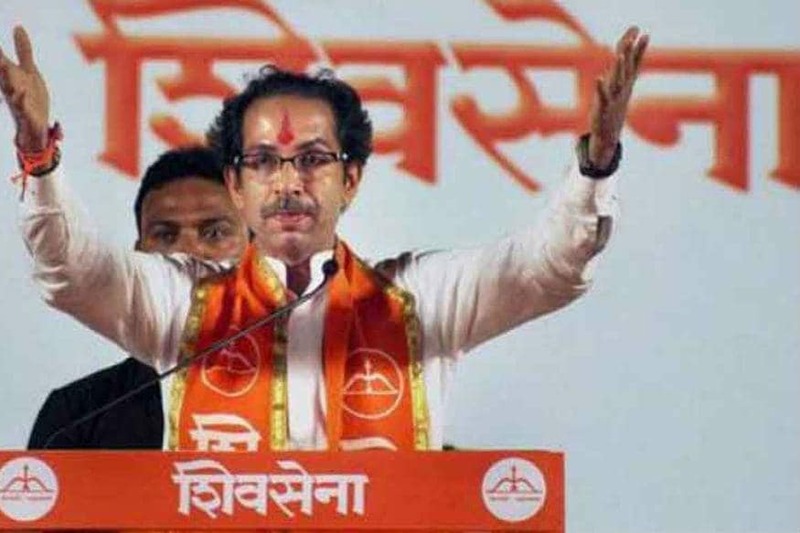 I am with you only for Hindutva,” said Uddhav at Sena’s annual Dusshera rally. The Sena chief said he will visit Ayodhya on November 25. “We warn everyone who thinks that Hindutva has died. We are still alive. We are saddened that Ram Mandir has not been constructed yet,” said Uddhav.